Montreal-based wireless service provider Bell has begun informing subscribers that prices for bring-your-own-device (BYOD) plans, including the $60/10GB holiday 2017 promotional plan, are set to increase by $5 in March 2019. 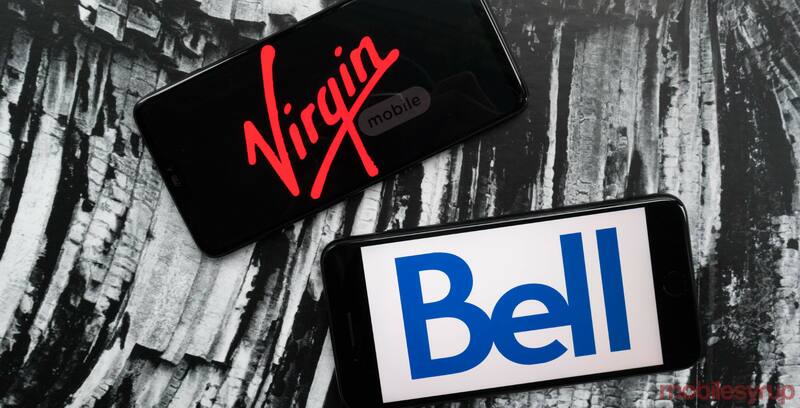 A Bell spokesperson confirmed that costs for BYOD plans from Bell’s Virgin Mobile flanker brand are also set to increase by $5. “We have started to let some Bell and Virgin Mobile customers know that our BYOD plans, including the $60/10GB and other plans for customers not on contract, will increase by $5 beginning in March,” said Bell, in an email to MobileSyrup. “I was asking to change it to another loyalty option, and he was so stubborn to even acknowledge what I was asking,” wrote canny19, in a January 8th, 2019 RedFlagDeals post. News of the Virgin Mobile price increase comes just a few weeks after Toronto-based national carrier Rogers and its Fido Mobile flanker brand confirmed that both carriers would increase the cost of their $60/10GB plans by $5. Vancouver-based national carrier Telus is the only member of the Big Three group of wireless service providers that has yet to announce or confirm a price increase for the $60/10GB promotional plan.